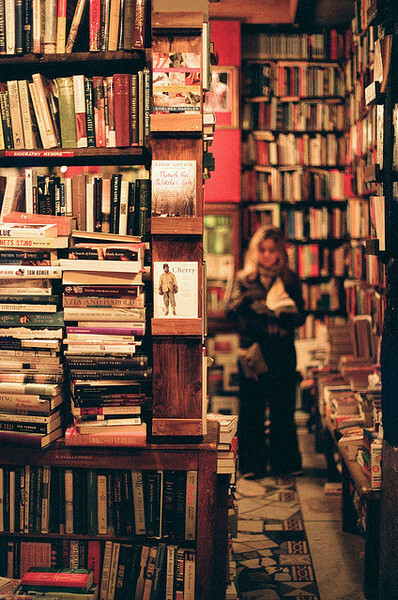 Is it possible to love a book by an author and equally hate another book by the same author? No? Well anything is feasible in this world. Let’s just start with my review of four different novel/series by this beautiful Author. Let’s just say there is this new author in TOWN who writes the best stories. • I LOVED THIS BOOK! • It has a kickass Heroine. Cole Masten Abandoned by his superstar wife, Hollywood’s Perfect Husband is now Hollywood’s Sexiest Bachelor: partying hard and screwing even harder. Watch out Los Angeles, there’s a new bad boy in town. Summer Jenkins That’s me, a small town girl stuck in Quincy, Georgia. I cook some mean chicken and dumplins, can bluff a grown man out of his savings in poker, and was voted Most Friendly my senior year. What I really loved about this story was that Summer wasn’t a huge doormat. She was friendly, vivacious and very independent. She knew how to deal with Cole. There was a wild chemistry brewing between Cole and Summer and the author narrated it phenomenally. What I fail to understand is how I can love a work by the same author and equally hate ( yeah I hate the damn story) the other novel. Where ‘Hollywood Dirt’ and ‘The Dumont Diaries’ made me expect more and more, this book stuck a dagger through all my hopes ! 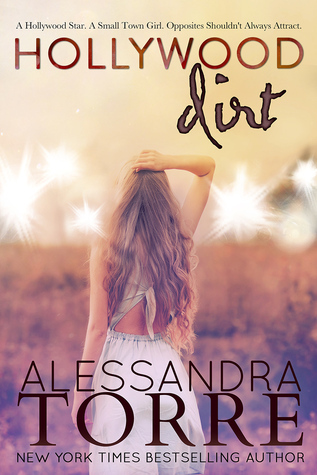 0.5 stars, just because I like Alessandra Torre’s writing! The issue is that I don’t even know she exists, and he thinks she is dead. It was a short series, I wish I could do an audio review coz I seriously don’t want to write, type or think. But I really liked this book so a review is a must. NO, it’s nothing like that (I love Fifty shades, don’t judge me) What I really liked about this series was its protagonist, the girl. I freaking adored her. She was brave, means I would have killed the hero by the sequel but she? She tolerated him. I hated the hero at first, but I was also intrigued. Like WHY IS HE DOING THAT! It was all for a reason though. A story of a girl who is trying to live by stripping and stuff (she wasn’t exactly a whore) but money is something she doesn’t have and needs very much as her father is suffering. The hero is another matter, he loves a girl (still does) who cheated him, deceived him, played with his trust and ran with his money. He can’t forget her but he does know how to bring her back (by making her jealous, seriously? I loved it) So, from there the main story starts…. This story had me hooked for a whole night, it isn’t long but it is very exciting and different from others. Its not fifty kinda dirty but its also not 16+. It’s adult so kids and teens stay away. The first part of the series was interesting and exciting. The second was too lingering and third was a bit dull. All in all, I am not going to pick this one up anytime soon. Why I didn’t like this book? I can’t believe the contradiction myself but its true. IT HAS FINALLY COME – Hurrah! God Bless you all. Wish you a wonderful Christmas, an awesome holiday and prosperous weekend.